Wholesale Sock Deals is an online shopping website that over a range of clothing and footwear items. 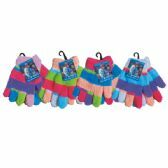 Both the summer and the winter clothing variety is available on their online store all the year round so that anyone from any part of the world could choose an item and place their order. 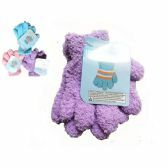 Their focus is to make shopping easy, and exciting experience for their customers and they are very much successful in achieving that target. Among the items of winter, the new arrivals are already in the stores. 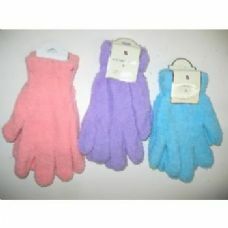 A whole range of clothing items with accessories is now just at a distance of one click from you. 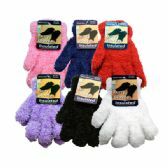 You can place your orders for single items and also for multiple items as well. 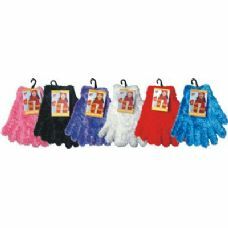 Mostly, the individual items are ordered from Wholesale Sock Deal, but many times retailers also find Wholesale Sock Deals a great place to buy items in bulk at wholesale prices. The protocol of pacing the order is almost the same for both of them. 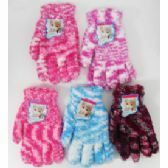 Of all the winter items, winter knit gloves are very popular among men and women equally. 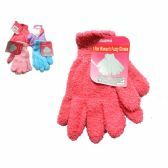 Retailers mostly like to buy the wholesale gloves in bulk and the ones that are in trend because the sales are more for them as compared to the old designs which are not liked by many. 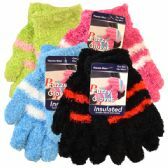 The highest percentage of items being ordered by the retailers include the wholesale knit gloves, wholesale magic gloves, and one size fits all gloves wholesale. 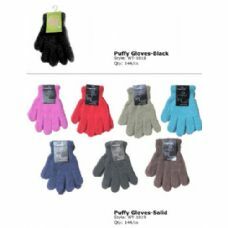 These gloves are popular among the retailers because they are made from high-quality fabric and are backed by many reputational brands. 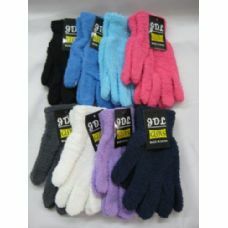 Also, the range of colors and sizes that are available in these gloves are limitless. 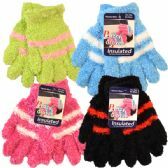 Apart from sales to the retailers, there are many customers of Wholesale Sock Deals who like to buy directly from them by placing the order in the sale way as the retailers place their order. The only difference lies in the quantity and the choice. 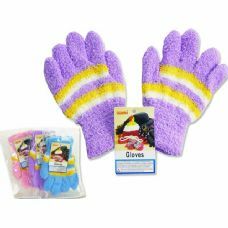 The customers directly buy from Wholesale Sock Deals mostly like to buy for their friends and family also, so they also purchase winter gloves in bulk, such as, magic stretch gloves bulk, knit gloves in bulk, and sometimes they also buy bulk gloves for homeless. 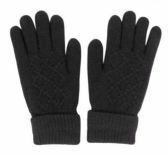 Our customers buy gloves to send them to homeless people and sometimes to donate them to needy people or some charity organization. 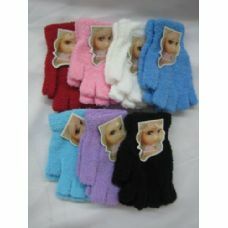 Wholesale Sock Deals also organize such things to raise charity for needy ones who cannot afford to buy for themselves. 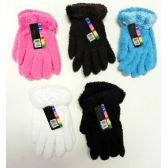 So, wholesale gloves for charity and wholesale gloves for donation to poor are collected and sent to those in need. 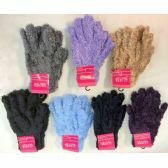 Also, sometimes due to some disaster, Wholesale gloves for charity wholesale gloves for donation to poor supply the wholesale gloves disaster relief. 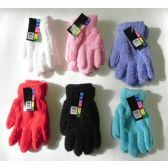 Donations are also sent to schools where students from poor background come to study, so wholesale gloves for school donation are also collected by Wholesale Sock Deals. 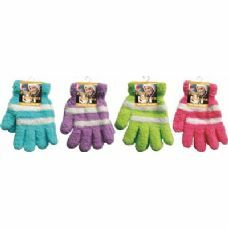 This is how the whole system of Wholesale Sock Deals works systematically to provide best services to the customers and help to the needy people of the society.